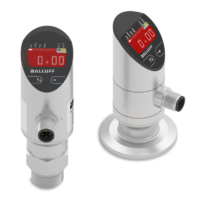 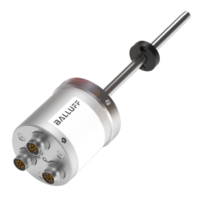 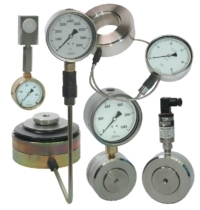 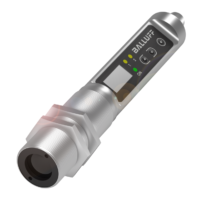 Any application within an industry where measurable pressure is essential requires a high performance pressure gauge, such as: Medical, HVAC, Biomedical, Gas Distribution, Filtration, Waste Water treatment, chemical, food & beverage processing, power generation, and more. 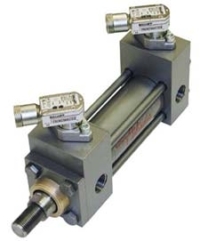 For nearly half a century NOSHOK has been a pioneer in our industry by continually providing innovative solutions, unparalled customer support, outstanding value and a broad offering of premium quality product lines. 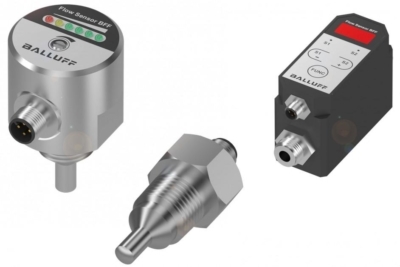 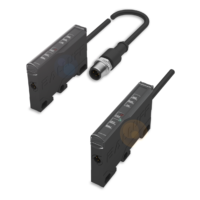 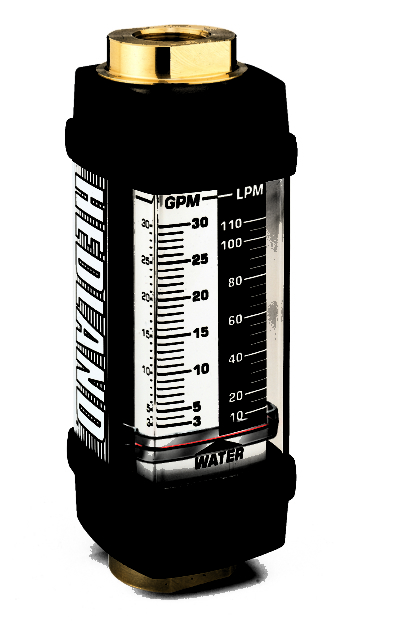 Hedland flow meters, flow switches and test kits provide a quick, visual flow indication on an easy-to-read linear scale to confirm that flow circuits and on-machinery hydraulic or pneumatic systems are operating properly.